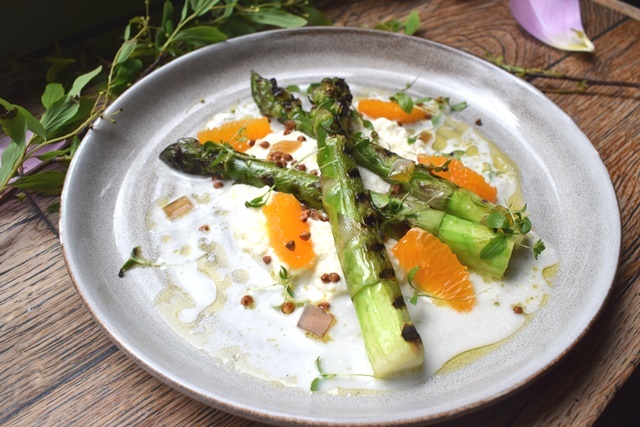 Bryn Williams at Somerset House will be serving a beautiful springtime salad of new season asparagus, slow-cooked egg, and smoked rosemary Hollandaise, available from the à la carte menu for £9.50. 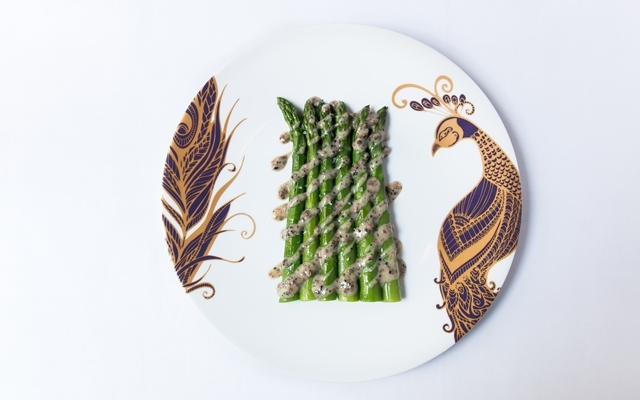 A delightfully seasonal dish of asparagus with truffle vinaigrette, this dish is available from the à la carte menu for £12, and features on both the two course (£25) and three course (£30) set menus. 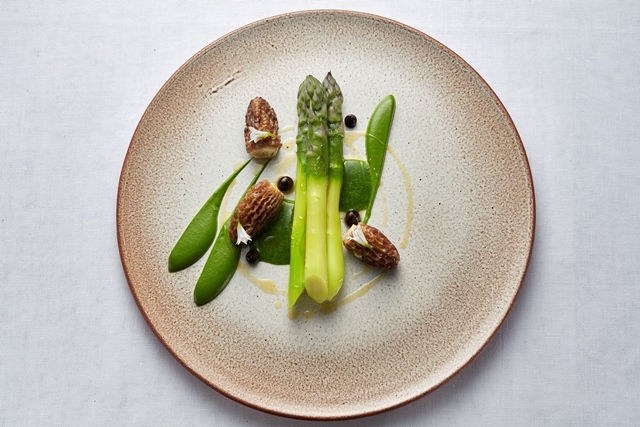 A brand new addition to the Angler menu is Isle of Wight asparagus served with poached morels stuffed with ragstone cheese, wild garlic purée and finished with a wild garlic and kombu sauce, available for £18. 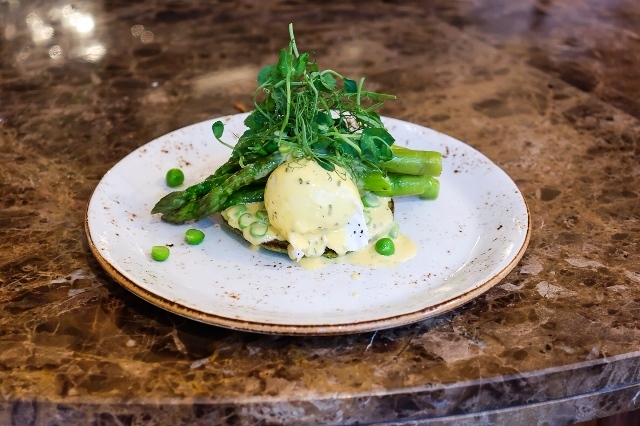 In the bright and airy interiors of Tom’s Kitchen Chelsea, a beautiful spring dish of Evesham asparagus, herb sabayon, poached Cacklebean egg, pea pancake has been added to the menu for £16. With an emphasis on where food comes from and how it is grown, Tom’s Kitchen is dedicated to using UK-based suppliers and local producers, serving fresh, seasonal, ethical dishes in a relaxed and informal environment. 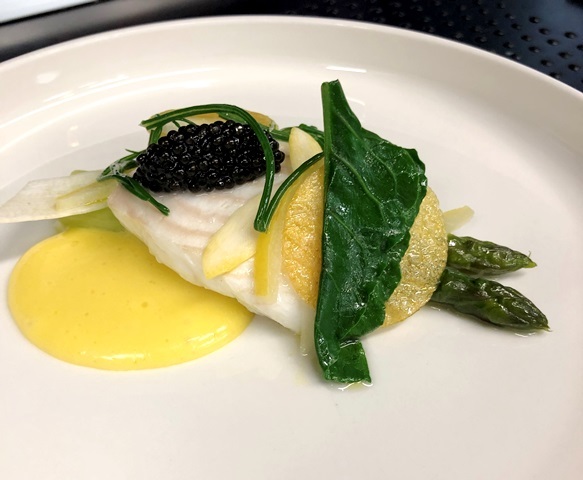 At Michelin-starred Alyn Williams at The Westbury a dish of Grilled plaice with Wye Valley asparagus, caviar and olive oil hollandaise is a light and fresh addition to the set lunch menu. This menu is available Tuesday to Friday, three courses for £35, or £70 including wine pairing. 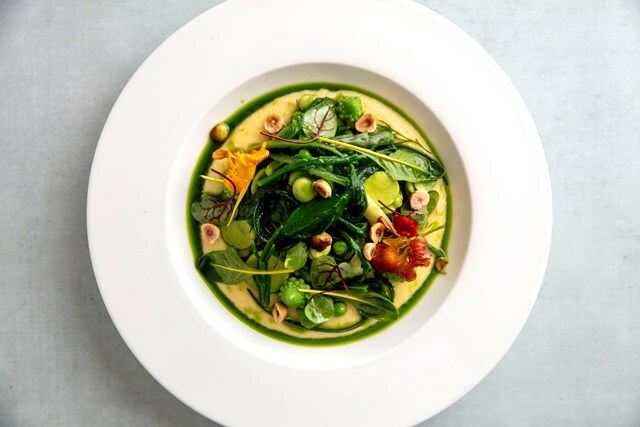 In celebration of springtime’s abundance of ingredients, Chef Patron Francesco Mazzei has added two beautiful and vibrant dishes to his menus. 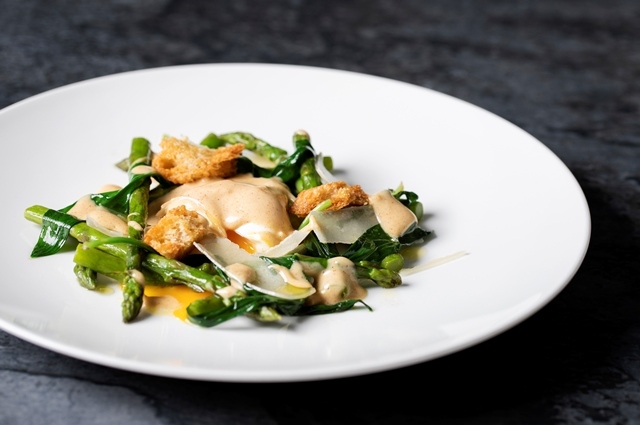 At Fiume Asparagus, anchovy and goose egg sees a fried goose egg paired with green and white asparagus, anchovies, peas, broad beans and black truffle for £16.50. 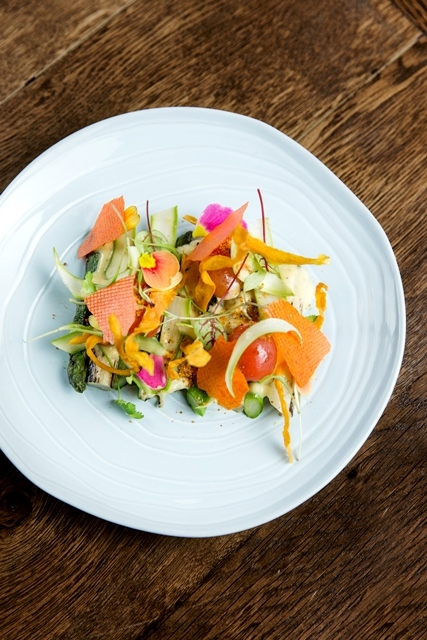 Whilst at Sartoria Polenta primavera is a beautiful dish of creamy polenta, samphire, asparagus, Romanesco cauliflower and hazelnuts, priced at £13.50. 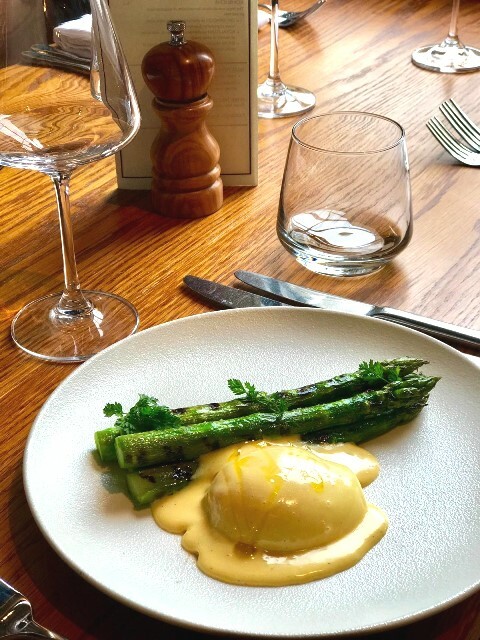 Renowned for creating dishes of understated elegance, this dish of English asparagus, confit egg yolk and rapeseed oil mayonnaise is typical of Head Chef Steve Grove’s signature style. 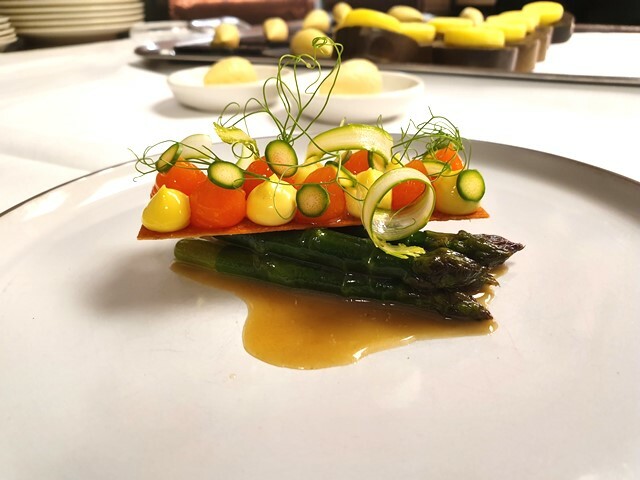 Served as part of the tasting menu and the set menu, or individually at £14, it showcases this majestic vegetable at its finest. 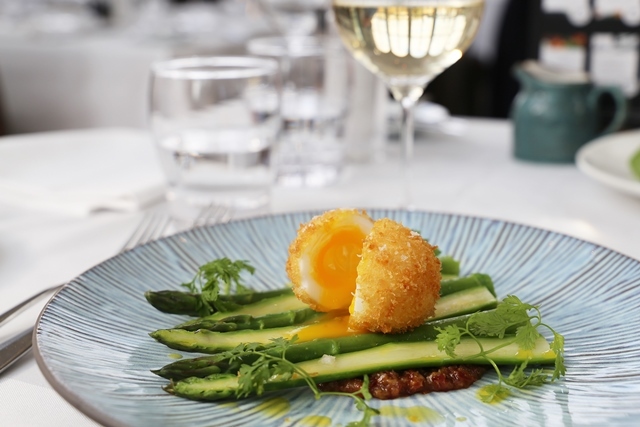 This spring, Roast’s Head Chef, Ian Howard, has created a dish of English asparagus with crispy Braddock White duck egg and bacon jam. Available on the Market Menu at Roast in Borough Market from 23 April. The Market Menu offers three courses for £35 or £40 with a glass of sparkling wine, available at both lunch and dinner.